Be a part of the next big ecological movement. Permaculture is an ethically based design approach to creating sustainable human communities. Although rooted in agriculture, permaculture design also touches on regional planning, ecology, architecture and international development. 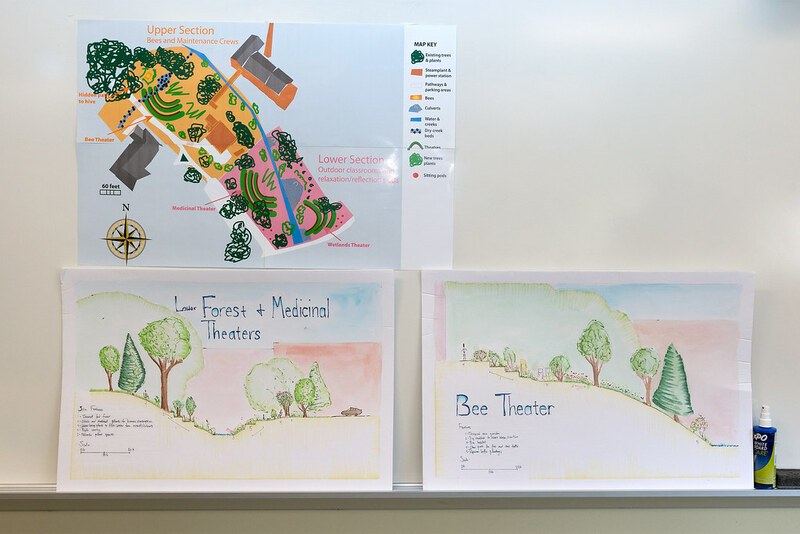 Our Permaculture Design Certificate is offered through a special partnership with the Shenandoah Permaculture Institute. The certificate is designed for those interested in learning design techniques to build a more sustainable community in their backyard, their neighborhood or their city. The certificate will cover ethics, design, and sustainability issues. It will also give students practical techniquesthat can be applied to their gardens, farms and homes. Our program includes 72-hours of workshops over four weekends. The learning modules (see details below) use a combination of hands-on activities, field trips, presentations, conversations, collaboration, and a site-specific design project challenge. Students will gain permaculture design credentials that are ready for real-world applications in both your personal life and business opportunities. This program is open to all community members and will be of special interest to teachers, sustainability professionals, landscape designers, farmers and agritourism professionals. We’ll contact you with program updates and event information. Include your mailing address to receive print materials by mail. Design is at the core of the science of permaculture. Learn the full permaculture design process including ethics and principles, patterns in nature, mapping and drawing techniques, and presentation skills. The goal is for you to learn how to create effective designs for your own home, farm and community systems. Regenerative agriculture produces abundant nutritious food while increasing the health of the ecosystem. It encompasses innovative techniques such as Food Forests, Perennial Plant Production, Integrated Livestock Systems, Rotational Grazing, Organic Gardening and Mushroom Cultivation. We will learn how to apply these techniques in our homes and farms and visit local sites to see them in action. Learn concepts for designing the social landscape or “the human sector.” We will explore techniques for community building, financial permaculture and urban permaculture design. Water management is a key element of the sustainable farm and homestead. We will learn how to look at water holistically and practice key techniques such as earthworks, swales, ponds, water catchment and keyline design. Permaculture focuses on natural and organic management of soil resources. We will cover soil science with a focus on the soil food web, and learn soil-building techniques such as composting, cover cropping, low-till farming and mycoremediation. Learn how to integrate the built environment into your permaculture system including greenhouse placement and design, passive solar house design, renewable energy systems and sustainable building techniques such as cob, straw bale and cordwood. Permaculture takes a natural and holistic approach to health that includes herbal medicine and nutrition. Learn how identify and use wild medicinal plants, how to design and cultivate a medicinal herb garden, and how to craft your own fermented foods and beverages at home. 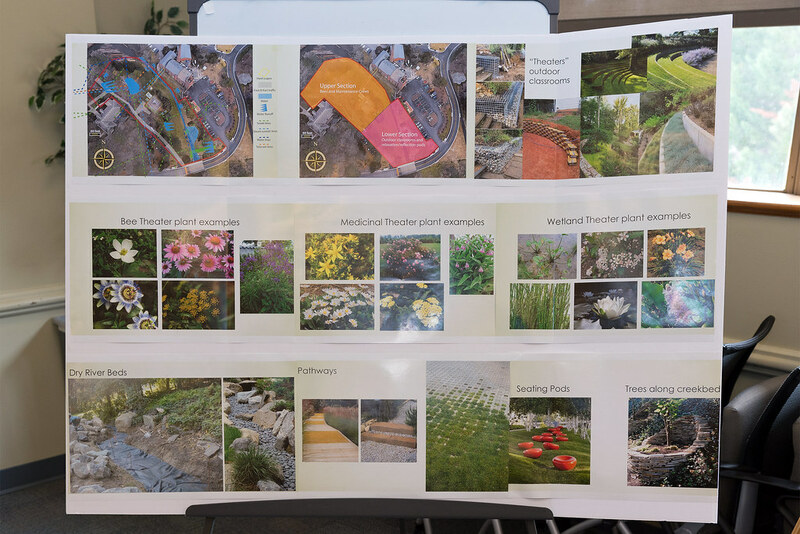 Permaculture design should be practical, tangible and accessible. To bring this idea home we will take field trips to working permaculture sites throughout central Virginia and we will also learn about successful permaculture projects around the world that have inspired us, with a focus on profitable permaculture farm businesses.